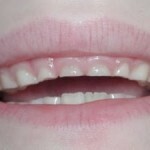 This entry was posted in Baby Teeth, Oral Care and tagged bruxism, finger sucking, hypotonicity, jaw clenching, lip chewing, malocclusion, nail biting, oral habits, temporomandibular joints, tongue sucking on April 17, 2012 by chzechze. This entry was posted in Oral Care and tagged bruxism, condyle, costen's syndrome, crepitation, degenerative joint disease, myofascial pain syndrome, otalgia, parafunctional habits, Temporomandibular Joint, TMJ disorders on January 2, 2012 by chzechze. This entry was posted in Oral Care, Sore Treatments and tagged acrylic, bruxism, cuspid rise, hard night guard, Impression, night retainer, protrusive function, recommendations, soft night guard, Temporomandibular Joint on October 29, 2011 by chzechze. 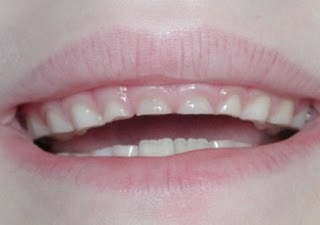 It is a habitual grinding of teeth when the child is not chewing or swallowing. It is divided into Daytime Bruxism (Diurnal) or Night -time Bruxism (Nocturnal). Daytime Bruxism can be conscious or subsconscious grinding along with parafunctional habits and it is usually silent. 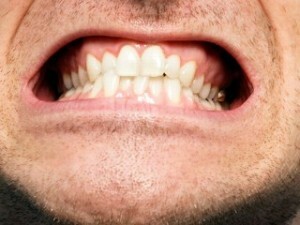 On the other hand, Night-time Bruxism is categorized as subconscious grinding in a rhythmic pattern. Bruxism happens as a result of faulty fillings, improper teeth occlusion, genetic causes, neurological disturbances, occupational factors, over anxious or stressed children. From the tooth surfaces, you will observe your child’s teeth are very much worn off. This feature is called atypical wear facet, whereby the worn area are shiny, uneven with sharp edges on the upper and lower front teeth. 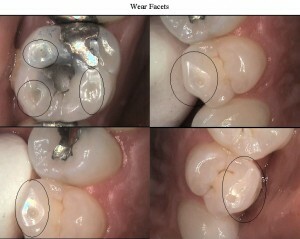 Fillings may fracture or tooth may chip off as a result of grinding. 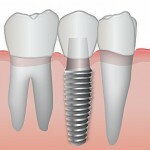 Teeth will become mobile and very sensitive to cold and hot food. Besides that, your child may complain of muscular tenderness and fatigue around the cheek on rising in the morning. Jaw movements restricted and difficult in opening mouth for a long time. This entry was posted in Baby Teeth, Braces, Endodontic treatment, Oral Care, Orthodontic and tagged baby teeth, bruxism, children, gums, lip biting, lip bumper, night guard, oral shield, orthodontic braces, pediatric dentistry, removable appliance, root canal treatment, tens, wear facets on October 13, 2011 by joann. Is it normal to clench my teeth frequently? If you do clench/grind your teeth frequently during night or day, you could be having bruxism. 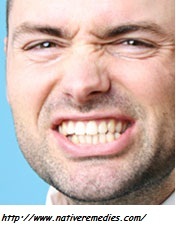 Bruxism is the habitual grinding or clenching oh the teeth during day or night, awake or sleeping. 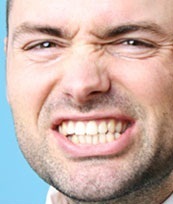 The incidence of bruxism has been variously reported as between 5% to 20 %. This entry was posted in Oral Care and tagged bruxism, Grinding Teeth, Mouthguards, Pain in the TMJ Joint, Teeth Clenching on September 28, 2011 by meifong. Is bruxism considered as a disease? This entry was posted in Oral Care and tagged bruxism, joint, occlusion, pain, periodontal, teeth grinding on August 30, 2011 by SH. This entry was posted in Oral Care, Uncategorized and tagged acrylic, bruxism, custom made night guard, hard night guard, night guards, over-the-counter night guard, single wall night guard, soft night guard, teeth cleanching, teeth grinding on August 27, 2011 by chzechze. 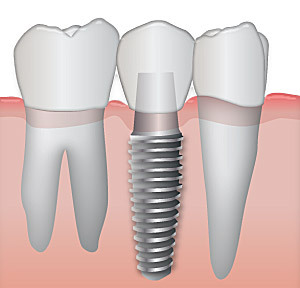 This entry was posted in Oral Care and tagged acrylic, bruxism, dental implants, implant-bone surface area, nightguard, titanium alloy, tooth clenching, tooth grinding on August 15, 2011 by chzechze. This entry was posted in Oral Care and tagged bruxism, bruxism causes, bruxism pain, bruxism symptoms, bruxism treatment, clenching teeth, mouth guard, sleep bruxism, teeth grinding on August 6, 2011 by oileng. This entry was posted in Oral Care and tagged acid erosion, acid wear, attrition, bruxism, dental abrasion, dental erosion, enamel wear, teeth erosion, teeth grinding, tooth enamel, tooth wear, toothbrush abrasion on February 20, 2010 by oileng.